After being re-written out of Pokémon history in the latest Pokémon movie, Brock and Misty are coming to the Pokémon Sun Moon television anime. But only for two episodes. That figures! 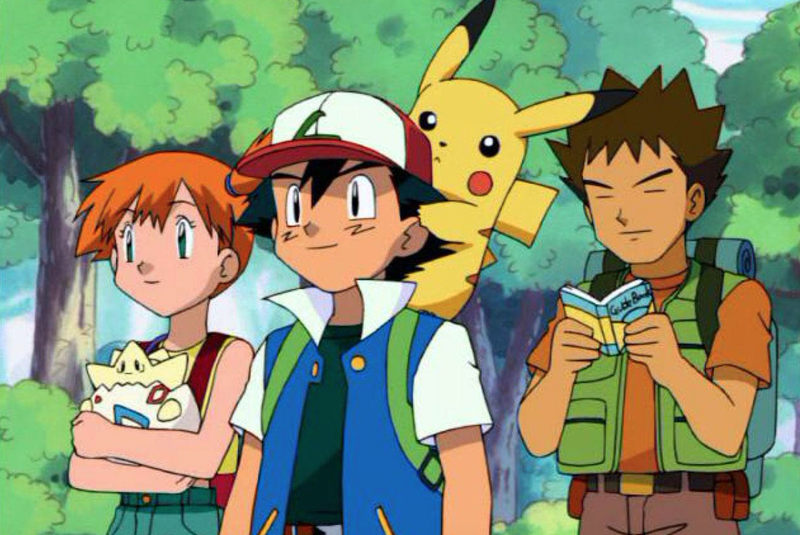 Brock and Misty will appear in the September 14 and September 21 Sun Moon episodes, during which Ash will be journeying back to Kanto, and he’ll meet up with his old pals.